Setting up Two Factor Authentication Google Authenticator - Over the last several months I've noticed that a lot of my friends that are using Yahoo Mail and Hotmail and a bunch of other free email applications out there are getting hacked on an almost daily basis and it's pretty scary. a text message or run an app and get a number that gets changed every 60 seconds. So it makes it more difficult for someone to hack into your account but just the password. If you think about it makes sense because you know all of the things that we're doing online are really protected by one password it's kind of scary. So this is a way to make your account a little bit more secure Google is doing this better than most of the other email providers out there. The first step really should be to set up a Gmail account to start and click on google account. You want to look for security on the left-hand side and you'll see Sign in & Security for 2-step verification and we're going to click Edit and right now it should say status is off and it's going to give us a few instructions here but you've got me so you don't need to worry about all of that and we're going to click start setup click Get Started and put your account password. The first thing it's going to want is a phone number. So I'm going to type in my cell phone number right now and what it's going to do is send a text message to my cell phone now. 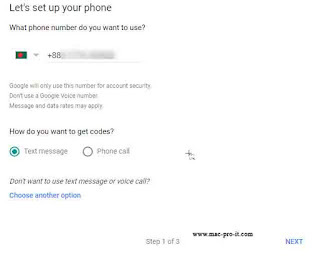 If you don't want to use a cell phone you can also put in a voice number and have it call you and it'll actually call you a robot will call you with a verification number that you're going to put in so I am now waiting for the text message on my cell phone here so once that shows up we will continue with the process here. Alright, so they gave me a number so I'm going to just cut back to our computer screen here and type that number in and continue to the next step now. 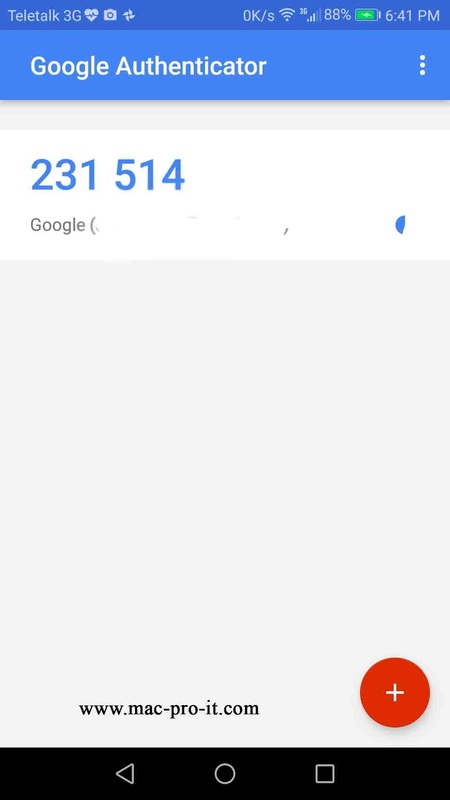 The next step here is it saying trust the computers only ask for verification codes once every 30 days and actually Google has extended this. So it's more than 30 days now but basically what you want to do and this is a choice you can make here so you don't have to do this and you can uncheck this box and I'm about to leave checked but basically. What this does is it which makes the computer trusted so that it won't ask you for one of those verification codes every time. You try to log in so if you're on you know a home computer that only you use that's probably a safe thing to do. But if you're using a laptop or something that can be easily stolen or if you're on a public workstation somewhere setting this up you may want to uncheck this box but we're going to check it. Some time needs to wait a long time until Two Factor Authentication code received in your cell phone. a backup phone number. So I can maybe have my home phone be a backup phone number and what that'll do is that if you do lose your phone and you can't get into your account you can have it call your home phone. So that it'll give you one of those authentication codes you can get in should you have lost your phone the next option is to use the mobile app location. Which I pointed you to and that is something you should definitely set up on your phone we have an iPhone here so we're going to do that and you notice right now. It pulled up a barcode and what's great about this little app is on your phone all you need to do is load up the Google Authenticator app and there's an option here to scan a barcode. We're going to click that and it pulls up our phone's camera and it scans the barcode and it automatically adds our Google Authenticator code to the app. So now I don't have to wait for the text message I can just load up my app when I want to get my verification code going there so now what I need to do is type in the 2fa verification code. Now you can get you 2FA code very easily every 60secs later new code will be generated. In case you do lose your phone you have another mobile device you can use as a 2fa authentication step okay. Print up some backup codes and what these will do is give you a set of codes you can print out and store. Someplace safe in your house or in a safe deposit box or you can even store them digitally you know encrypted in something like Evernote or something and what these backup codes do is basically give you another option for protecting yourself. 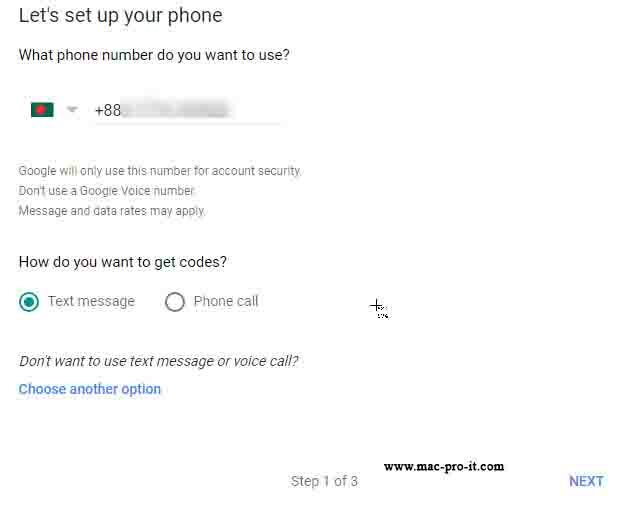 If you lose your phone Just Click Back up code option then put your code open normally. You can generate new code also if you think somebody knew your code. Sometime you will be getting bored put your code, again and again, to log in. 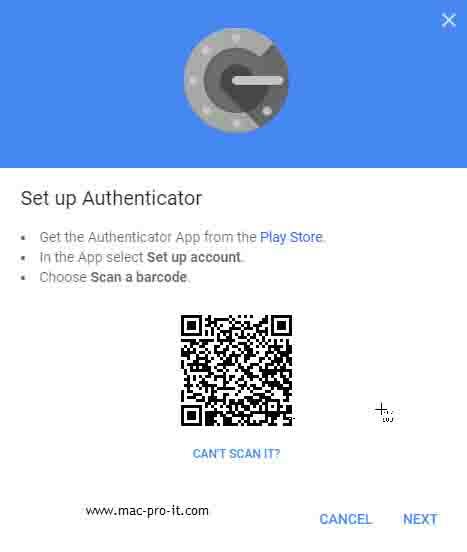 There have Google prompt 2FA verification you will just yes or slide your android device which phone also login same google account. 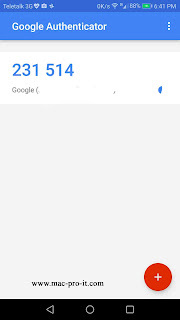 Complete 2FA Settings up guide for add an extra layer of security for Google user. 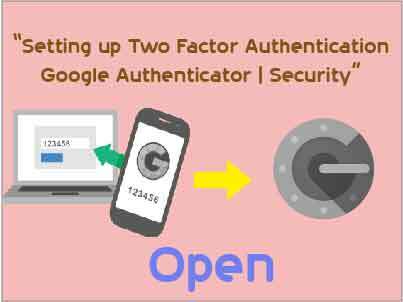 This "Setting up Two Factor Authentication Google Authenticator | Security" article really help you guys. Say goodbye to the hacker or bad guys.More tips and tricks will be published soon on security related.Stay with us Thank you.